United We Stand, Bi-Partisan We Fail! Back in September our Republican Senators did the right thing by the American people and stood firm and united to oppose one of the most insidiously evil bills ever put before congess called the “Bi-Partisan Dream Act”. They were quickly accused of choosing to engage in “partisan politics over national interest”. I find this interesting! Let’s just take a look at the definition of these words that get bantered about these days in our Nation’s capital when Republicans don't play nice! According to the Miriam Webster Dictionary the definition of Partisan is as follows; A firm adherent to a party, faction or cause especially one exhibiting blind, prejudiced and unreasoning allegiance. Now let’s look at the definition of Bi-Partisan; of, relating to members of two parties specifically marked by or involving cooperation, agreement and compromise between two major political parties. Basically what this means is if we as the Republican Party choose to stand by our principals and core values and reject that which we know is wrong, we are exhibiting a blind prejudice as well as being unreasonable in defending our standards. However if we compromise away our ideals and join the lefts agenda we are told we are helping to unite the country. I mean afterall who doesn't want us to be united right? Not them! I don’t know about you but I find the use, or is it really the misuse of this word and what it means to be one of the most abused and ridiculous premises in Washington! The Republican party has sold us out in the name of going along to get along and weakened the party as well as eroded our country as a whole. In my opinion the RINO’s we have put in office have been a large part of our countrys problems lately! Why they cross that isle to waste their votes could be for a couple reasons, none of them showing that they deserve the right to hold this office. For some it may have been weakness and they succombed to the mantra and pressures but for others I believe they had their own agenda and used this principal to vote against their consituents wishes. My own Senator here in Arizona, John McCain is getting a gift from God being able to run again for his office after his famous and very aggregious acts of crossing the isle on such inflammatory issues such as amnesty and border security that to this day have yet to be resolved. He was once very proud of his bi-partisan record! Maybe now he is finally getting the idea that he needs to turn away from the word bi-partisan and stand on the principals of the Republican party that has put him in his position of service because sir, the Tea Party cometh and with it comes the wrath of the people who are tired of being silenced by a spirit of cooperation! Fellow True Republicans, Conservatives, I say to you keep standing up for our principals and do not let words keep you from doing what you KNOW is right. We need to protect our country and defend our constitution. 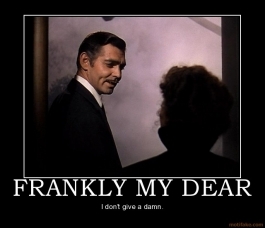 We need to unite as a party and hold fast to our values and if those who are trying to dismantle our freedoms accuse us of being divisive and working against them because of "partisanship" I am good with it because frankly my dear I don’t give a damn!! 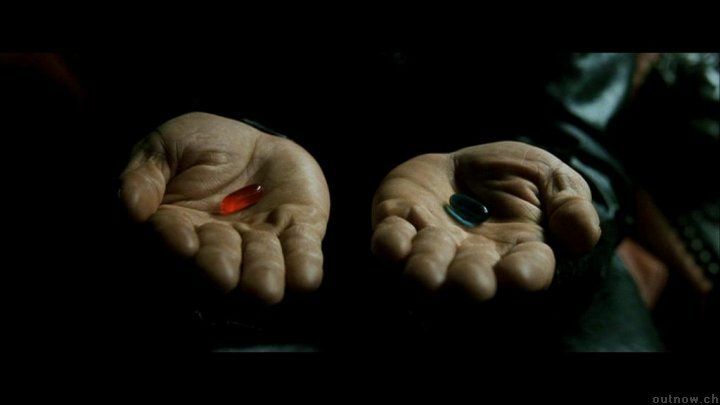 When did you take the Red Pill? I am an average RED blooded American woman who believes in God, Family and the American way. That order is important to what I have to say because there was God before there was America and God helped create America and loves her and there will be God after America! What do I mean by after America? I am saying what some of you are feeling and are questioning today. Here is the question; can we save America? There comes a time in some people’s life when they wake up and ask themselves, “What is really going on and when did it happen?” I can honestly say that for me I never had that moment in such a way. The feeling that there is more than meets the eye has been with me for as long as I have memories! Maybe it is because my parents were involved with the campaign for Barry Goldwater and were staunch conservatives themselves but for many the haze is just now beginning to lift as Obama’s plan to tear apart our beloved America is starting to fall into place. It is much like seeing the pieces of a puzzle fit together to finally start showing the picture as a whole. 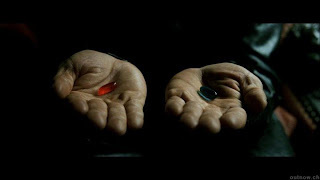 The RED pill is being chosen. I remember at age 19 wishing and asking God for those “rose colored” glasses. Not that I am unable to enjoy life and all the blessing I have been given but sometimes knowledge is not easy. I saw and still see people who refuse to engage in politics and the world that is happening around them. Sure it is easier to focus on the kid’s next soccer game and whether or not to go to Disneyland next summer or take a cruise oh and of course we can’t forget the greatest babysitter of all our favorite TV shows! (not to say I don’t’ have mine, 2 and ½ men, horrible I know…or how about Tosh.O!) but the reality is there is a much larger reality that is calling! We owe it to our families and to each other to wake from the dream state we have been lulled into and engage in this epic battle many are unaware we are facing! I will say it is much easier to pretend that nothing is so wrong that it won’t “somehow turn itself around” and continue with your own day to day lives and keep looking the other way rather than look at some of the very ugly and scary truths about how our Government has gotten so off track through regulation and the progressive agenda. If you haven’t taken the RED pill yet I suggest you hurry and do so!